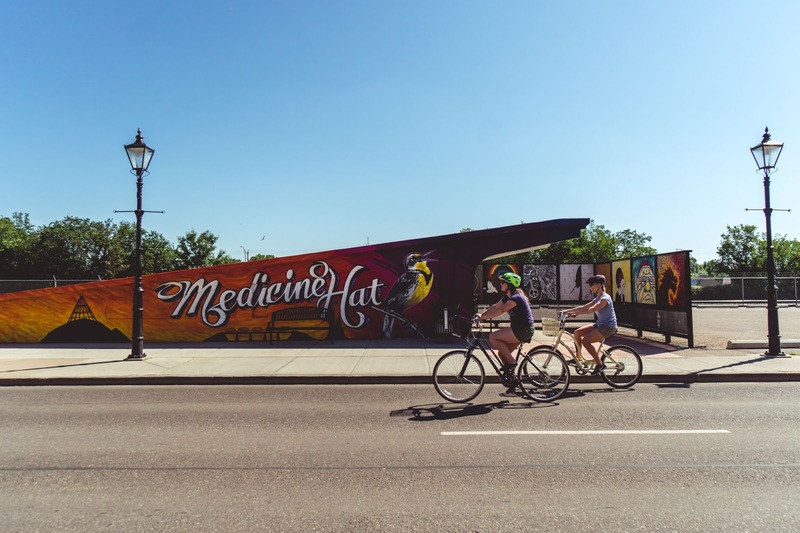 With over 100 kilometers of biking and hiking trails, Medicine Hat is best explored by bike. 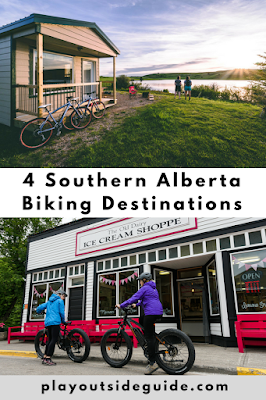 Start at the giant tipi and coast downhill to the Saskatchewan River Valley where riverside parks, micro-breweries, indie coffee shops, and museums await. Medalta, a historic clay factory turned museum, is a must see! Since "the Hat" is Canada's sunniest city with 330 days of sunshine per year, it's almost always a good day to bike. Reconnecting with my old home of Medicine Hat. 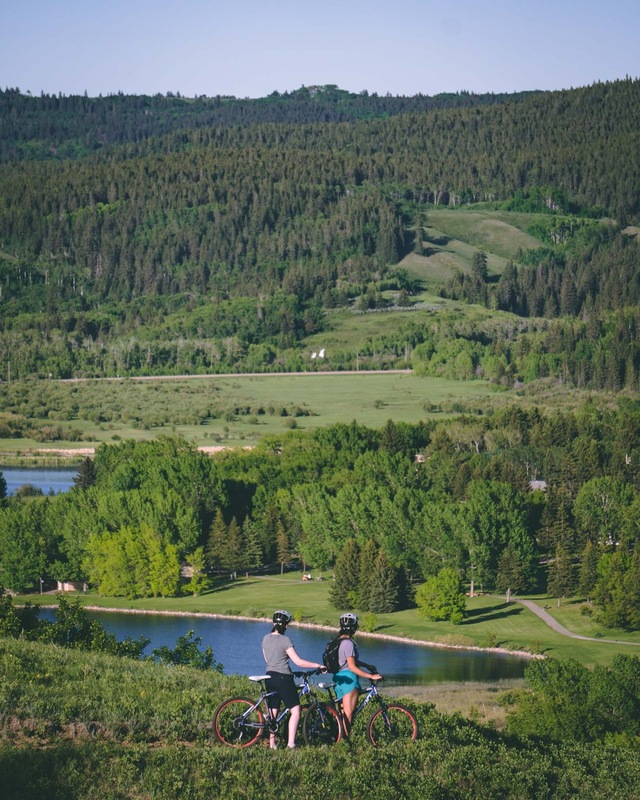 Cypress Hills Provincial Park is a hidden gem in the southeast corner of the province with 60+ kilometres of trails and a long biking season (typically April to October). Families will enjoy biking the Elkwater boardwalk and paved bike trail to beaches, playgrounds, mini golf and disc golf courses. Mountain bikers can take their pick from easy to technical downhill trails - or sign up for an adventure race! 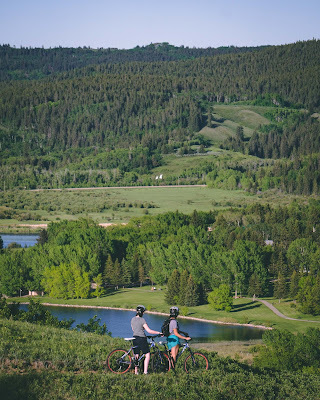 Alberta Parks also offers guided mountain biking rides ($) for ages 12 & up. Learn more on ZenSeekers about Biking, boating and comfort camping in Cypress Hills. 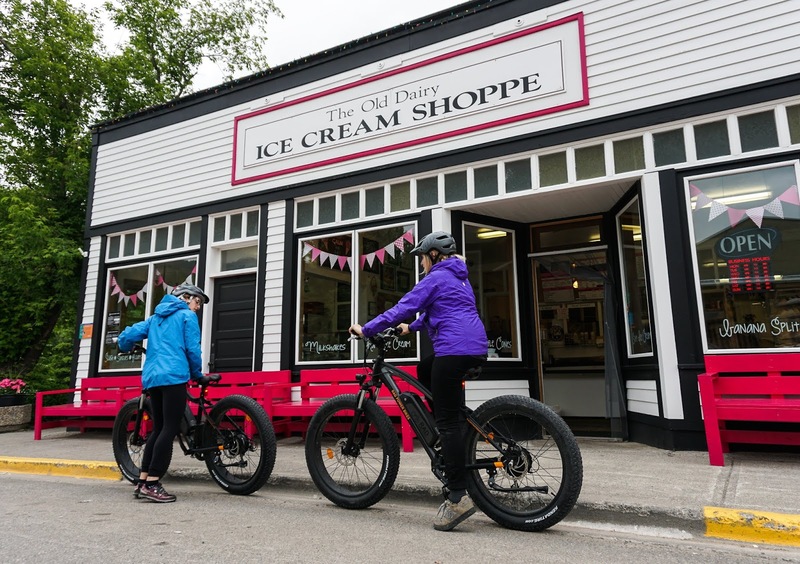 The Old Dairy Ice Cream Shoppe in Bellevue is a great bike tour snack spot! 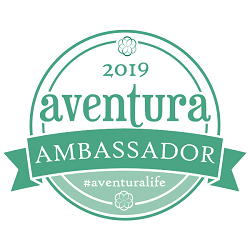 The Crowsnest Community Trail is a 23-kilometer interpretive trail (paved / gravel / dirt surface) that links the communities of Crowsnest Pass: Bellevue, Blairmore, Coleman, Hillcrest, and Frank. Highlights along the trail include Bellevue Mine (go underground on a tour! 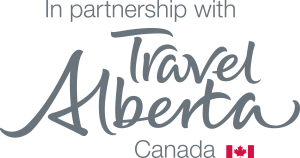 ), Frank Slide Interpretive Centre, and Leitch Collieries (coal mine ruins). Learn about the area's mining history and enjoy the scenery in this quiet corner of the Rockies. 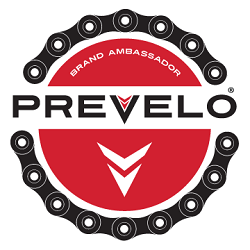 Pedal assisted e-bike rentals are available if you want to take it easy. 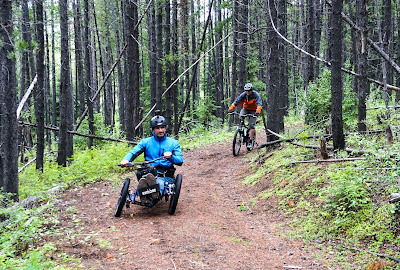 Mountain bikers can challenge themselves at Pass Powderkeg Ski Hill, south of Blairmore; or Coleman. 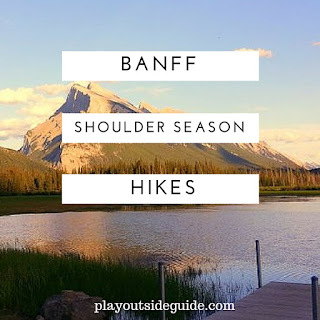 Read more on ZenSeekers: Grab a bike and pedal the scenic new trails of Crowsnest Pass! 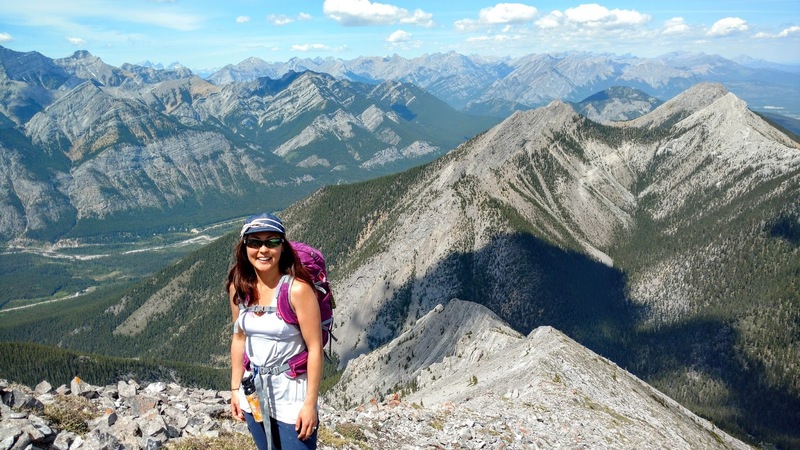 Alberta's newest provincial park boasts wild trails less travelled. 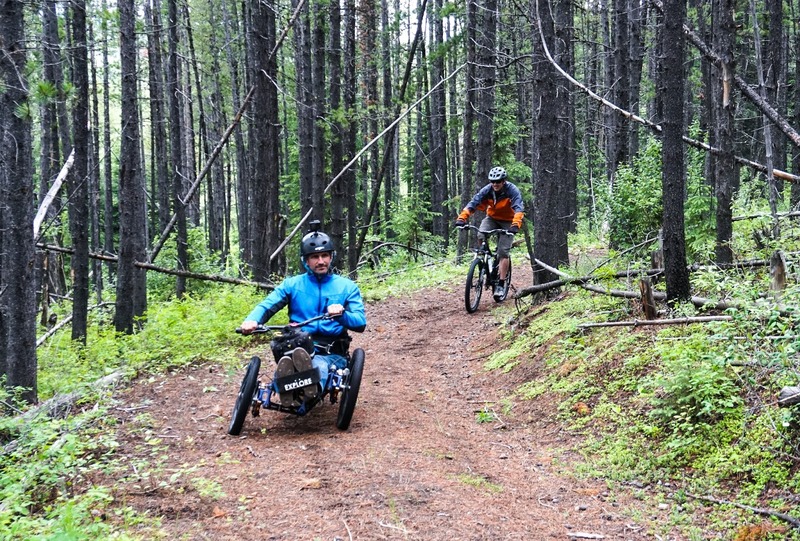 In an effort to make the trails more accessible, Castle Provincial Park loans out an electric-assist tricycle for wheelchair users. Cycle the dirt trails along the South Castle and West Castle rivers from Syncline South Day Use Area, then attend a fun interpretive program. Rumour has it that an "epic" cycling trail will connect the park to Crowsnest Pass in the coming years (Source: Calgary Herald). I can't wait! 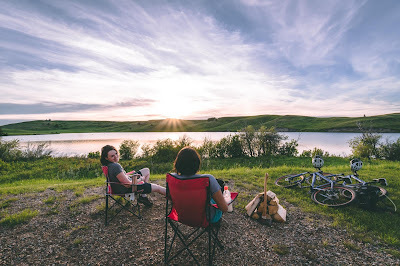 For more ideas on things to do in the park, read this story on ZenSeekers: Accessibility at its finest: Castle Provincial Park truly for everyone. 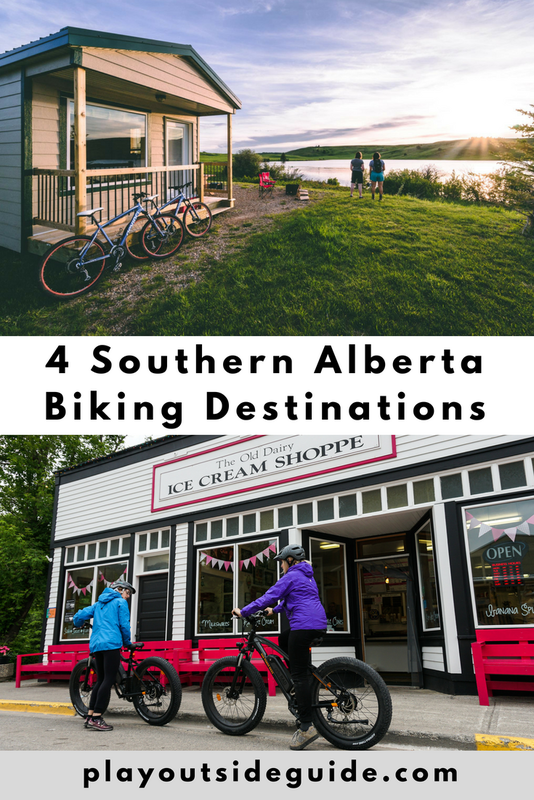 Would have been awesome to get a bit of riding in the Castle Provincial park area, looks great there.